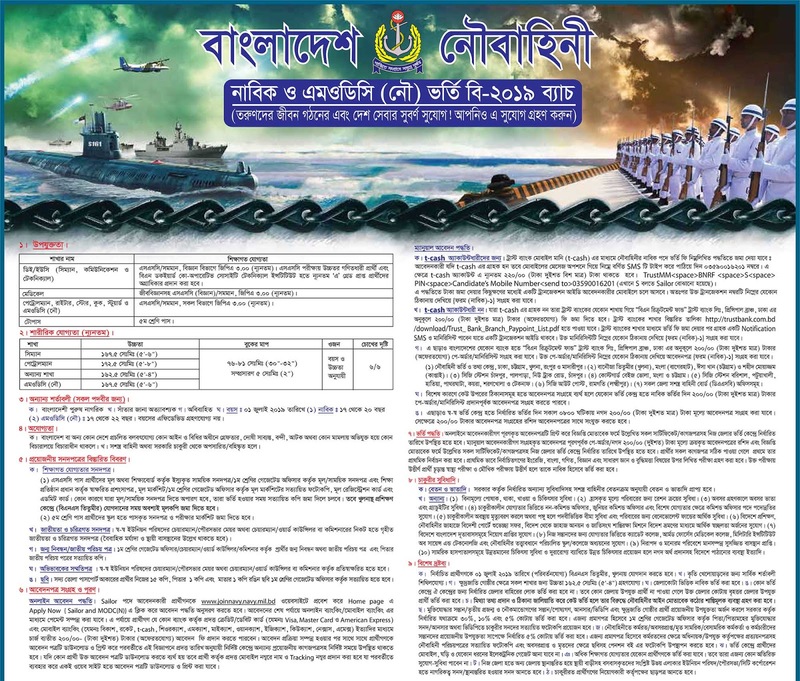 Thank you for your interest to work in Bangladesh Navy. 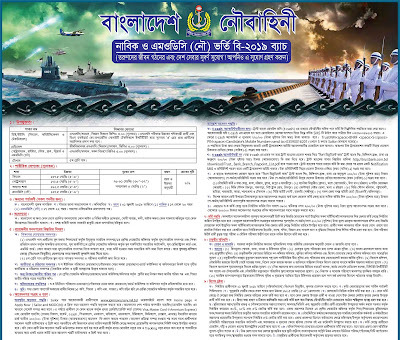 Bangladesh Navy most powerful and valuable in our country. 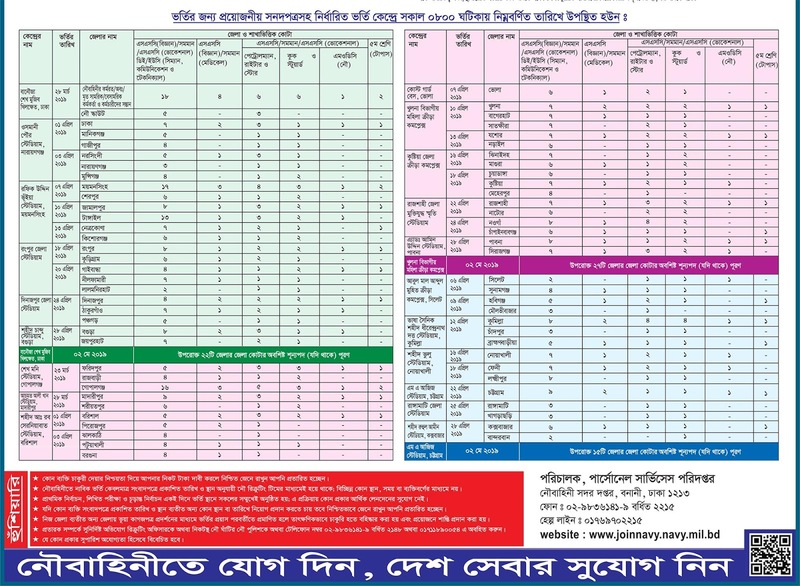 All the new job circulars published by Bangladesh Navy is listed here. You may select any of the listing you like. 1. First click Apply Now from the bellow.